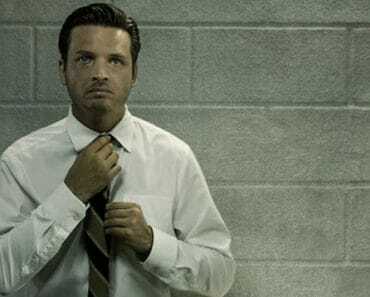 Rectify Season 3 Episode 3 Review: "Sown With Salt"
As the Emmy nominations were released, I was more disappointed than ever not to see Rectify among them. In my head, I understand it. It’s on SundanceTV, and frankly, not many people are watching. But, on the other hand, it’s such a well-crafted show that I don’t quite understand how it could go ignored for so long. By now, in its third season, more people should be watching it. Luckily, with the early issue of a Season 4 renewal, humanity has another chance. This week on Rectify: Daniel meets his probation officer. Sheriff Daggett approaches both Daniel and Trey with questions about George and his death. Amantha spends time at a management training seminar in Macon. Teddy and Tawney come face to face, briefly. Things become tense between Janet and Ted, as Teddy comes over to help Jared and Ted finish the kitchen. 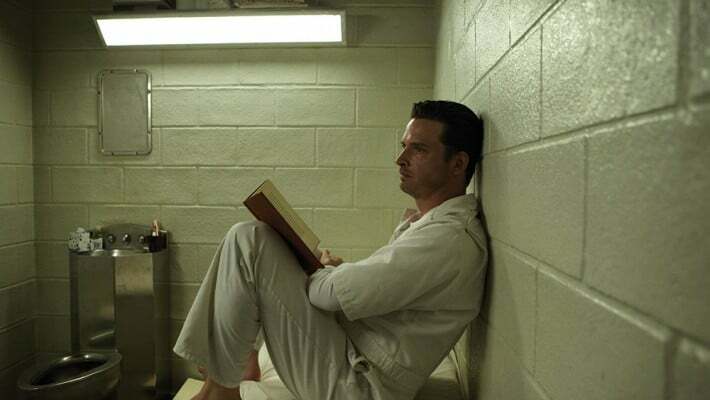 The best thing about Rectify, in my mind, is how it both illustrates and evokes real human emotion. Aside from Daniel, every character is facing things to which many people can relate. Teddy and Tawney are struggling in their marriage. There’s growing tension between Ted and Janet because of their mixed family. Amantha simply lacks a sense of purpose now that her brother is “free.” The way I like to describe this show is that it’s real emotions brought about by extraordinary circumstances. None of these things would’ve happened should Daniel have never gotten out of prison, but they all have, and it’s really something incredible to watch. 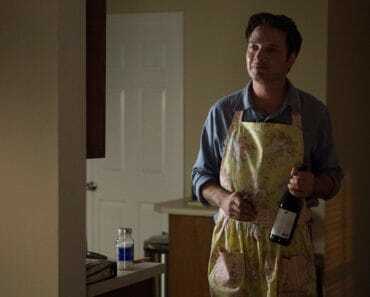 I said all that to say this: this was one of the most gut-wrenching episodes of Rectify in some time. Mostly because of Trey. Sean Bridgers does a masterful job portraying Trey. Trey is clearly a snake, but he’s excellent at planning what he’s going to say. Every time he spoke, I got a little sicker to my stomach. As hard as that is to watch sometimes, it’s a huge credit to both the actor and the show. Trey understands that people are suspicious of Daniel, and knows for a fact that Daniel did not kill George, which creates the emotions of the stomach. “Sown With Salt” expresses that which I already anticipated. We as viewers know for a fact that Daniel did not kill George, and we are about to watch an entire town full of people come to believe that he did. Sheriff Daggett (isn’t JD Evermore just wonderful?) at first seemed the model officer. He gathered all the information expressed doubt when appropriate. You can feel even him shifting towards believing that Daniel has murdered George. That says, to me, that this show is not about whether or not Daniel killed Hannah 20 years ago (I’m in his corner and don’t believe he did), but about people’s perceptions. This show is about what people believe and how they react based on that belief. It’s certainly something to behold. It’s so raw and fresh, and I can’t get enough. The fact that I saw this coming doesn’t even deter me into the “predictable” category, but rather makes it all the more engrossing. In addition to Bridgers and Evermore, every actor was at the top of his or her respective game in this episode. Since there are only six episodes this season, now we are halfway through, which means the stakes are high. Clayne Crawford gave one of his best performances to date, in such limited screen time. Bruce McKinnon and J. Smith Cameron are such a strong, wonderful backbone of this show. Each scene between Ted and Janet was masterful. 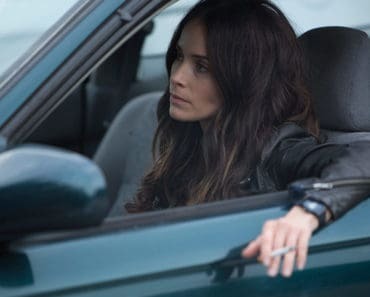 Abigail Spencer is a wonderful asset to this show. Sometimes, she feels like a big fish in a little pond, but she’s the perfect person to capture the nuances of Amantha. Every actor on this show brings something extra special to their role, which makes it such a pleasure to watch. “Sown With Salt” combines a wonderful sampling showcase for each actor on the show, and furthers the plot immensely. Really, it’s everything you could want out of an episode. I’m not sure how they can top it, but somehow, Rectify always does. 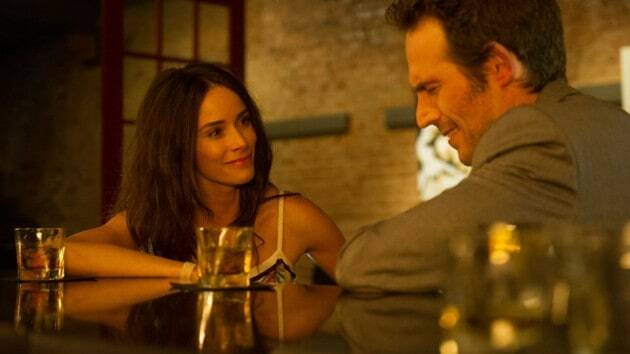 Rectify airs Thursdays at 10/9c on SundanceTV.